The Department for Infrastructure says the extensive trial is needed. It said a 12-week experiment allowing taxis into bus lanes last year proved inconclusive. 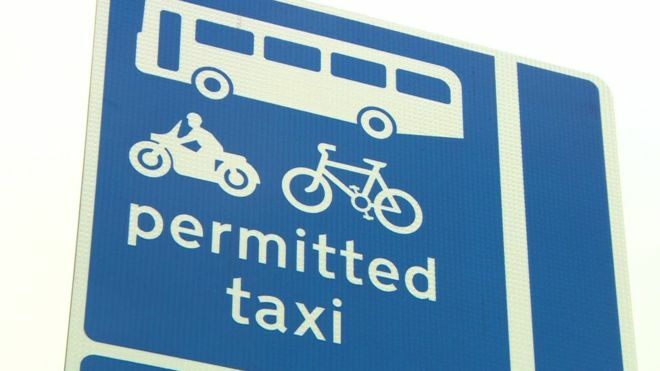 “Taking account of evidence that at least a year is needed to have full confidence in the evidence produced, the department has initiated work to undertake a more extensive trial lasting 12 months which will extend to all bus lanes where certain taxis are currently permitted”, a spokesman said. The department plans to introduce the year long scheme before the Belfast Rapid Transit System launches in September.